Is Amazon FBA still feasible? Every so often I get an email from a reader if this business model (Amazon FBA) is still worth it. 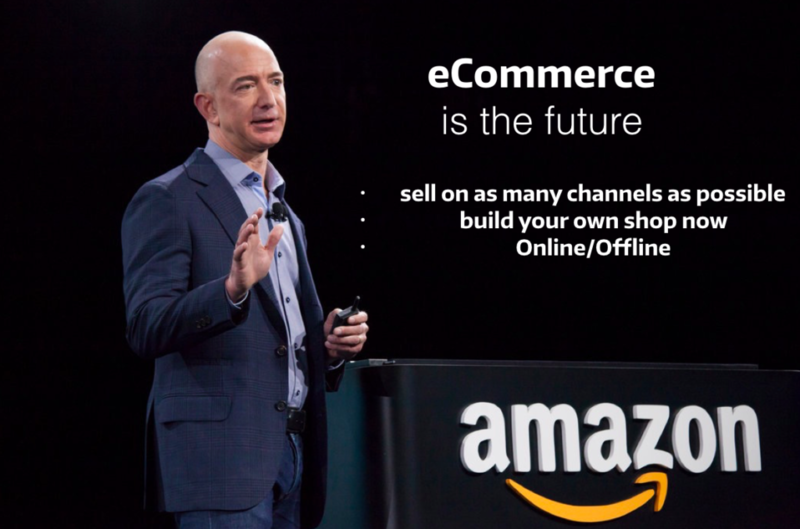 Or if you can honestly make money selling on Amazon on in eCommerce for that matter…. Well, it is very likely that I don’t know you and your capabilites and dedication to work. If a friend asks me that same question and I’ve known him for years I can tell right away if he is going to make it or not. It all depends on a person, his skills and his work ethic. But don’t be fooled by so many “gurus” out there telling you that you can make 10,000 within 4 weeks. That’s just lying to you to get to your hard earned cash. So I can’t answer a complete stranger if he is going to make it . Yes of course you can make it but it takes time, efforts and money to build. The other day there was a newsletter on how many sellers after a year are still actively selling. The numbers were quite surprising. I don’t have the link anymore but I think only 30% are still in the game after a year. 10% of those actually make money. So it depends a lot on your dedication, product selection & general attitude towards “making it”. On top of that Amazon is constantly changing their TOS and making it more difficult for the “little guy” to suceed. From what I hear they will open the program again in early May and will then only accept sellers who have a trademark registered. Rumours are that if you have been accepted into brand registry before this change you will be “grandfathered” in. Meaning you should be ok. But this is just speculation, I couldn’t confirm this. More and more Chinese sellers are coming to Amazon and they most likely all have a trademark on their brand. So if you are just starting out and want to test a product and this business model it will be difficult to protect your “brand”. We will have to wait and see what Amazon will do in May when they release the news on whats happening. Hence my constant appeal to my readers to build a brand. But to answer your question in general, is Amazon FBA still feasible – YES absolutely. Even I was sceptical 3 years ago and you know what? 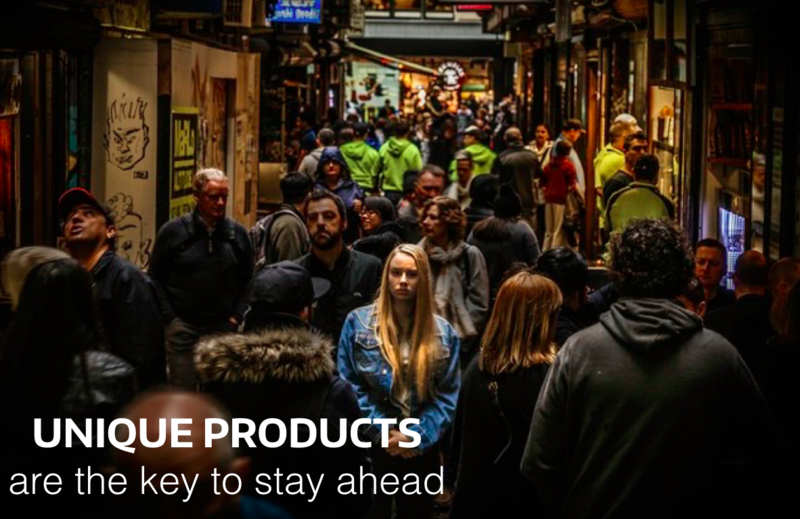 It turns out, as long as you have a long term strategy, unique and innovative products or ONE rockstar product to carry your brand you will make money and stand out of the crowd. And building your brand does not stop on Amazon. What I really want to drive to you is that you need to branch out into as many sales channels as possible. Yes selling on Amazon will be essential but not the only thing you should do. 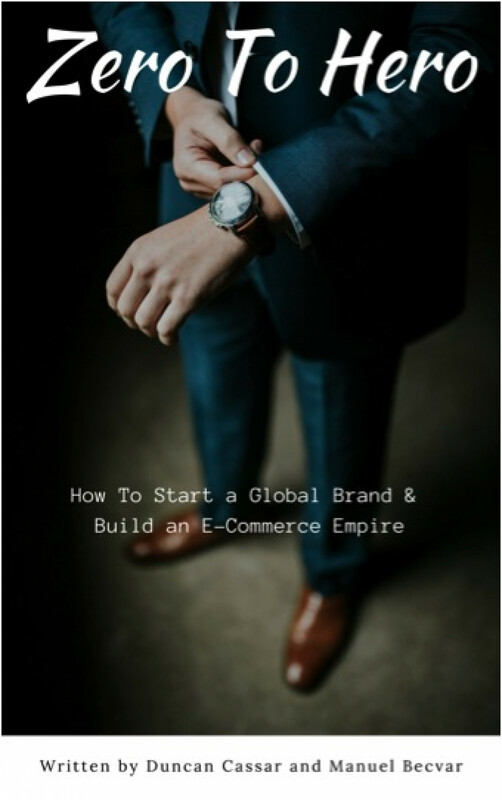 It is a great way to kickstart your brand BUT and It has never been easier to build a brand. Yes, it takes a very long time but building your brand is creating true and lasting value that you own. This independence is crucial and the best time to have started this would have been last year… the second best time is now. Two weeks ago I released a new course on brand building which has been received very well and if you are just starting out and as a thank you for being my loyal reader I’d like to give you our Brand Building eBook (From Zero to Hero) which we just released for free! Just click on the link and choose “Free Membership” – IT’s 100% free! Go check it out and download it. 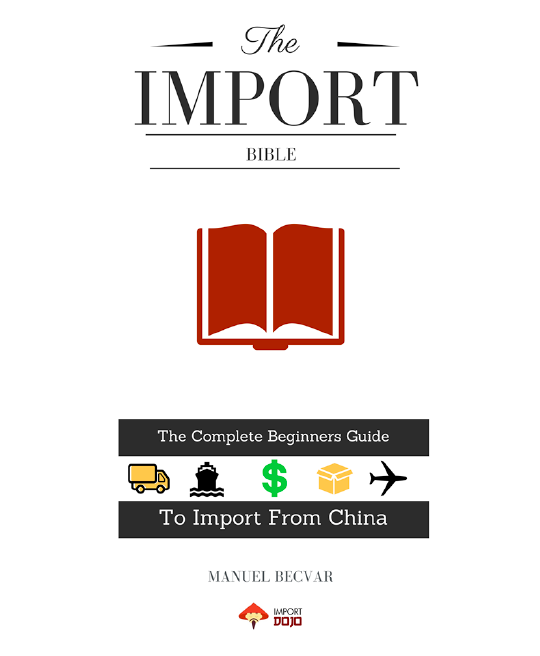 I would also love to have your feedback on this eBook.